The Brest coastline is facing the Crozon Peninsula. It is a town with a rich traditional and history. 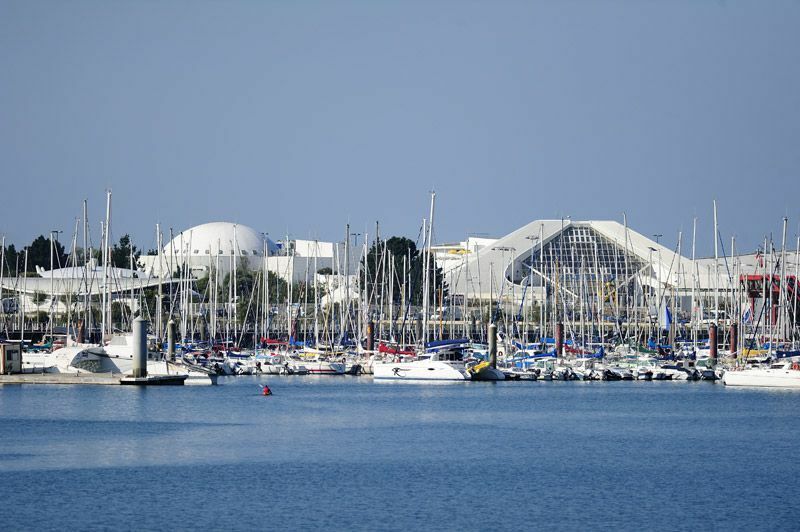 From the campsite, you are less than an hour car ride away from the capital of the Finistere. The city harbour has a lovely charm, typical of Brittany. It is an amazing place where you can find historical monuments from different periods such as the Brest castle or the Arsenal. 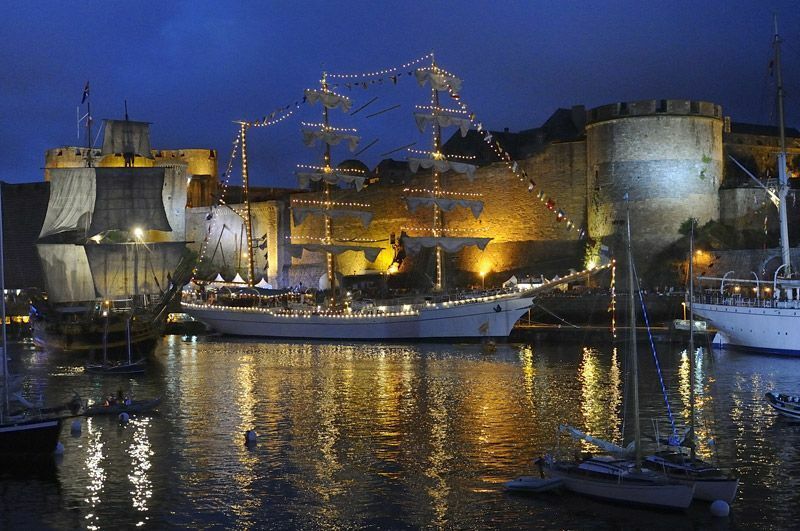 Walk down the Brest streets full of quirky little places, while enjoying the summer atmosphere and don’t forget to visit the different harbours. Try an exhilarating walk along the quay, enjoying an ice cream or chilling in one of the terrace between 2 visits, with refreshment or a traditional meal made with local products. 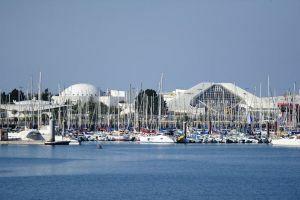 Brest is quite a large city; don’t hesitate to take one full day to make the most of your visit. 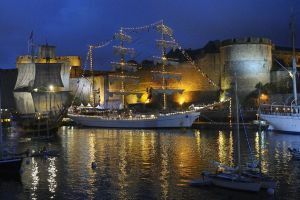 It is full of surprises so don’t hesitate to discover Brest.